Chancellor Rao exercised the powers vested onto him under Section 11(14) (e) of the Maharashtra Public Universities Act, 2016 to remove the VC said the statement. 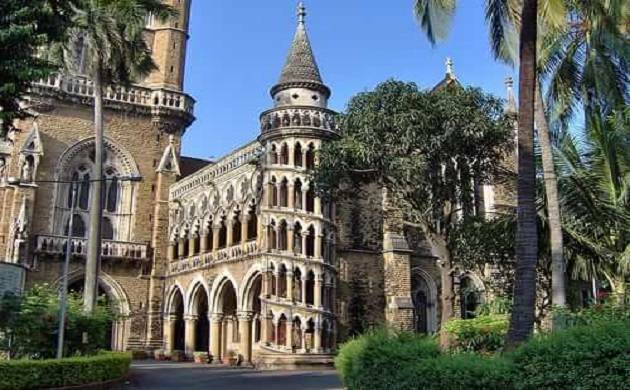 The Governor of Maharashtra and Chancellor of University of Mumbai Vidyasagar Rao removed Vice Chancellor Dr. Sanjay Deshmukh from office on Tuesday, said a statement released by the office of the Public Relations Officer (PRO). The VC was removed on grounds of gross negligence and failure in implementing the On-Screen Marking system, to declare the results of examinations held in Summer-2017 within the time limit prescribed in the act and for his failure to comply with the directions issued by the Chancellor from time to time, regarding early declaration of results.